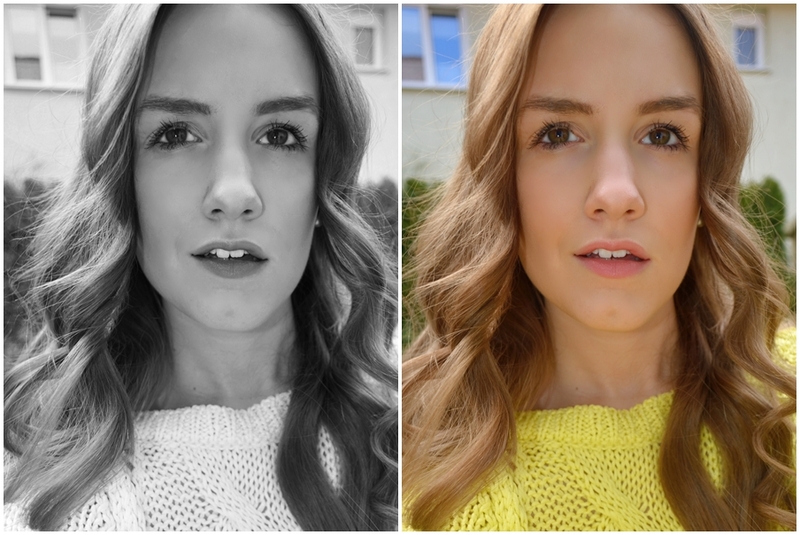 This is how my everyday Make-Up looks like – quite natural. I don´t use anything but some powder and mascara. Here and then I´m also modelling and filling my eyebrows with eyebrow shadow. But there are also days where I don´t feel like I want to make up my face and just use some Nivea Cream to make my skin look smooth. Believe me when I say that tons of make-up looks disgusting. There is nothing more beautiful than looking natural and self-confident without make-up.